Round 3 of the WSK Championship was held last weekend at the beautiful La Conca complex in southern Italy. Tillotson carburetors helped fuel the top 3 podium finalists in the OK class, with Zane Maloney (FA Kart / Vortex / Ricky Flynn Motorsport) taking 1st, Jonny Edgar (Exprit / TM / Forza Motorsport) taking 2nd an d Pedro Hiltrand (CRG / TM / CRG Factory) completing the podium in 3rd. Maloney drove an outstanding race to take the victory. 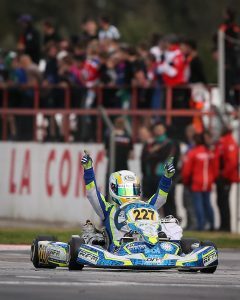 He started from P9 in the final and came through the pack to take the win along with posting the fastest lap time. It was his first ever victory in European karting and after also taking pole position at WSK Adria earlier this year, he will be one to watch for the CIK FIA events. 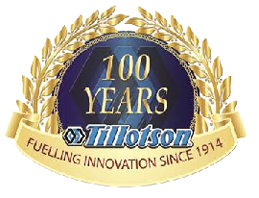 Ricky Flynn Motorsports has won at La Conca for 2 out of 3 years in the OK senior category, and their engine builder Ole from One engines seems to love the Tillotson carburetor. 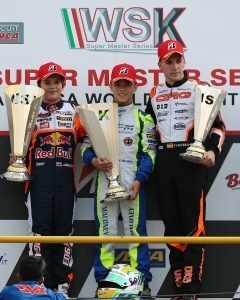 In the OK Junior class, Gabriele Mini (Parolin / Iame) qualified in pole position and won the most heats, but a small mistake in the prefinal dropped him to sixth and he could not overtake to get back on the podium despite posting some of the fastest laps. 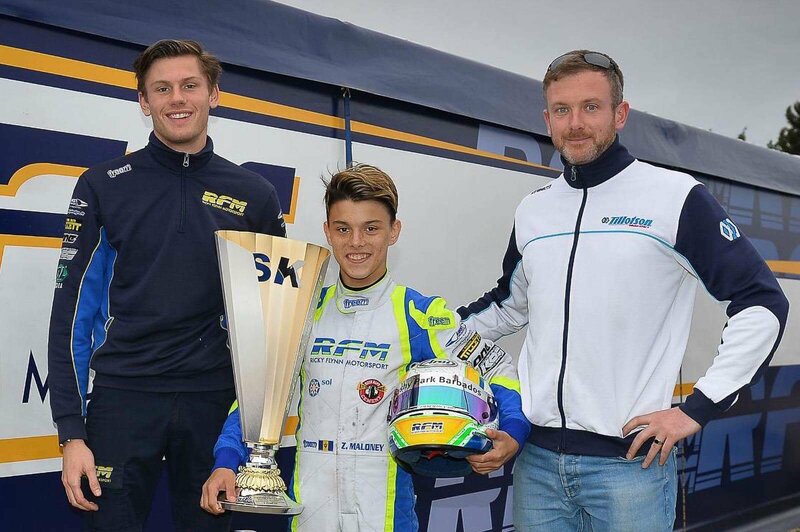 In the end it was Hadrien David (Kosmic / Vortex / Ibea – Kosmic Racing Department) in first, Gabriele Bortoleto – CRG / TM / Ibea – CRG Factory) in second and Aron Paul (FA Kart / Vortex / Ibea – Ricky Flynn Motorsport) in third.